Did you hear? 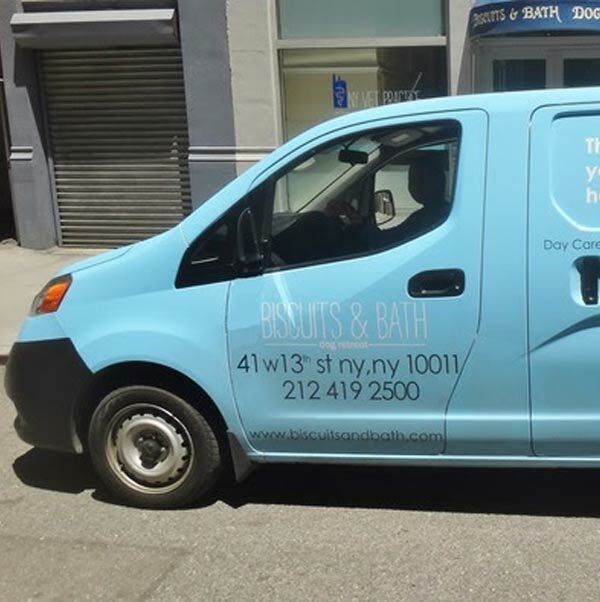 Biscuits & Bath is now in The Financial District! needs all under one roof. At Biscuits & Bath our Mission is to work with our clients to positively impact the quality of life for each dog that we serve. We have been the leader and innovator in our industry for over 28 years by being relentless about continually raising the standard of excellence for dog care and client service. Our cost-saving packages allow you to balance exercise and socialization with dog walks and rest time at home. Whether your dog needs care off and on, or every day of the week, we have something right for you - all for as little as $18 per day! When you set up a “Regular Schedule” for your dog you not only save money but also get the peace of mind that we will take care of everything. Our value cannot be beat! Living with a dog is hard work and we are here to help. Whether it is puppy proofing your home, how to balance vaccines with the need for socialization, or what pet foods are harmful for your dog, Biscuits & Bath’s Total Wellness approach guides you through all of your many questions. 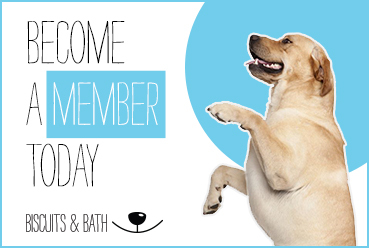 For example – did you know that the critical socialization period for your dog ends by 12 weeks of age?! Waiting until all vaccines are complete to socialize your dog is too late. Did you know that by-products in pet food can be harmful to your pet’s health? Many great options exist. Our mission is simple – to work with you to positively impact your dog's quality of life so that you can enjoy their companionship for many years. 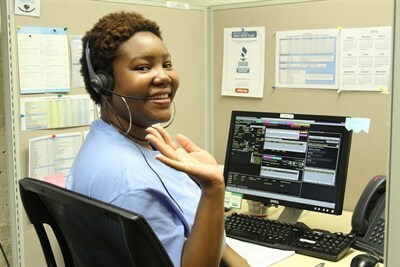 Call and talk to anyone on our Client Care team to see how much we really know, for as long as you want! 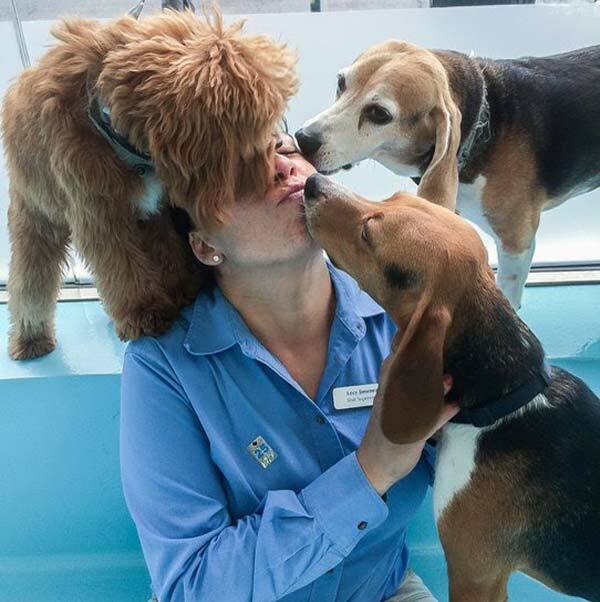 As the innovator in our field since 1990, we are constantly raising the bar with respect to how to care for dogs in a manner that is healthy and safe (and of course fun). Here are five examples. First, we separate dogs by size and temperament so that the tiny tots can play at their own pace and bigger dogs can really get their energy out. 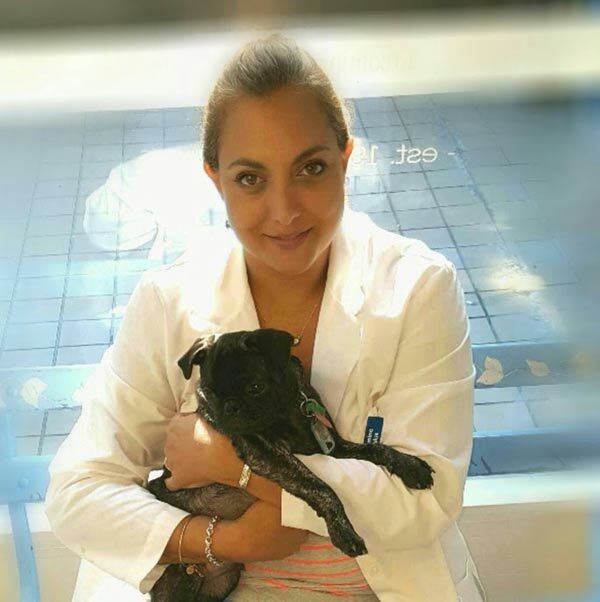 Second, we have dedicated on-site veterinarians that attend to immediate medical needs and monitor ongoing wellness needs. 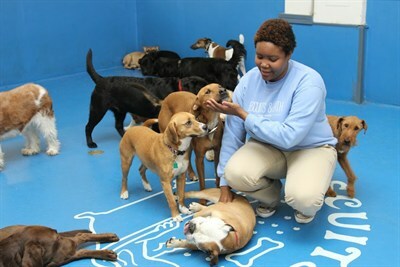 Third, we have on-site trainers that integrate dogs into the day care environment and monitor the dogs' behaviors as they evolve. Fourth, our locations are equipped with hospital grade air purifiers that kill 99.9% of all airborne bacteria and viruses. Fifth, our dog walkers use a double stitched nylon belt, industrial carabiner clip, and a slip collar on every walk for every dog. Transparency - seeing is believing at Biscuits & Bath. We use as much glass as possible so that you can see everything, and welcome you to take a tour any time of the day. 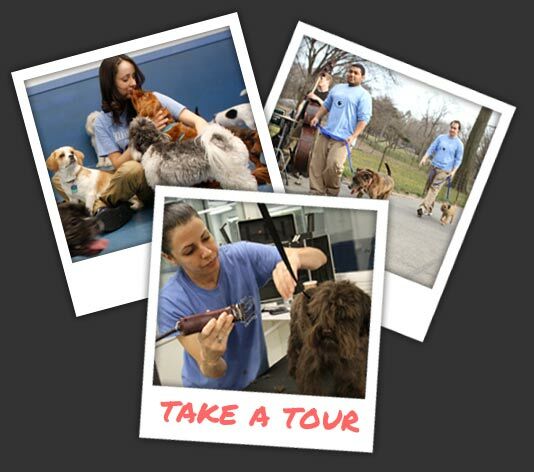 Empathy – we hire dog lovers who are passionate about what we do and your dog. We consistently put ourselves in your shoes and ask ourselves, “What would we want if we were the client?” The answer is simple: open and honest communication and lots of love! Getting The Details Right – we recognize that each dog and every parent is unique. In order to provide tailored care and service, we have built proprietary software that helps us manage all of the details in the way that you want them implemented. Whether it is administering medications during an overnight stay, or ensuring that your apartment door gets double locked, we have learned how to manage all the details and all the special instructions in a way that no one else can. You'll wish you were your dog.